Wolves can be found in remote wilderness regions all over the world. 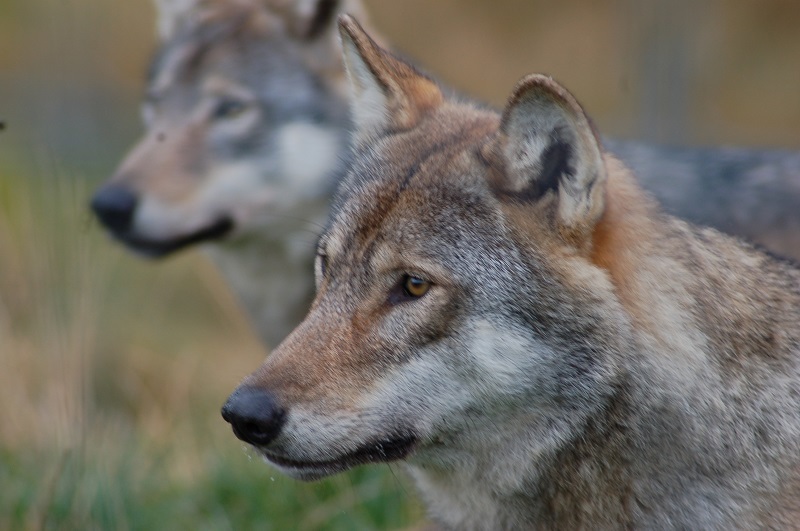 There are number of species of wolf and they are closely related to coyotes, dingos, jackals and dogs. They are pack animals so they tend to hunt in groups which makes them successful predators. Wolves are among the most researched animals in the world and have a prominent place in folklore and literature.